Arielle Siegel is a founding member of Pipeline and served for many years on the administration. You can hear her voice in numerous video games, commercials, and audiobooks, and see her face in a number of commercials and TV shows. She is one half of the comedy duo Moll&Rell whose sketches have been featured on Huffington Post, Thrillist, WhoHaHa, and many more. 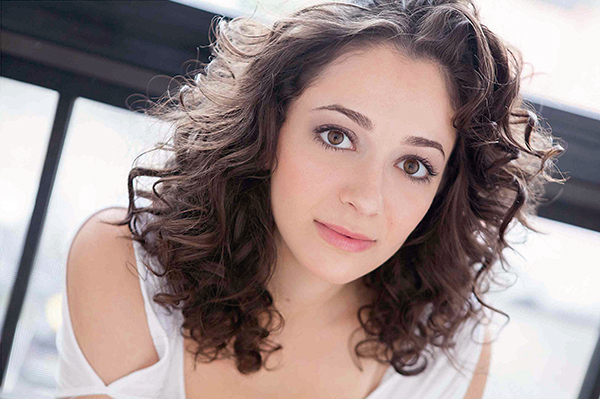 For the latest updates, check out her website at ariellesiegel.com.